Florida has the highest rate of unintentional child drownings in the country. Since 2011, more than 200 children have drowned statewide. However, something as simple as swim lessons can make a big difference. Monica Mirza is the director at the New Tampa YMCA, which has teamed up with the University Area Community Development Center to provide free swim lessons to low-income children. 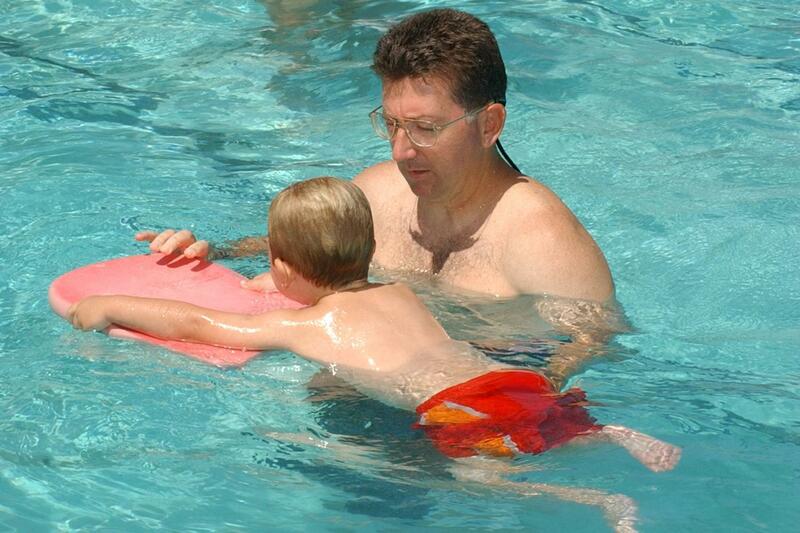 According to Mirza, swim lessons can cut the risk of drowning by 88 percent. "It is very serious. Hillsborough County continuously leads the nation in drowning deaths for children under the age of 6,” she said. Community Center director Dan Jurman says 50 children will learn to swim and gain other valuable water safety skills during the course of the program, which lasts eight weeks. "Aside from the fun of being in a pool and basic swimming lessons they'll also be getting a lot of water safety," he said. "So that will be really crucial to them being able to take care of themselves if they find themselves in a bad spot." In addition to swim lessons, the Florida Department of Health says there are other ways to reduce the risk of drowning. Constant supervision is first, but pool gates and fences also are key to water safety.